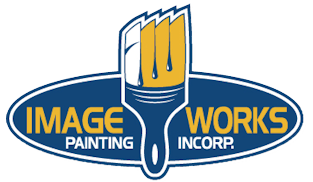 We know that choosing a painting contractor to trust with your home can be an intimidating and time-consuming process. The workers couldn't answer my questions, didn't seem to know what was going on, etc. The last thing most contractors want to do is to have to answer questions about these concerns and frustrations because many of them simply don’t know how. So, how do you select a reputable contractor who will address your concerns and give you the peace of mind that comes with making an informed decision? On our FAQ Page we guide you toward some helpful places to begin your search. But what about interviewing the contractors that you find? What questions should you ask to be certain that you are hiring someone that you can trust to do a professional job? 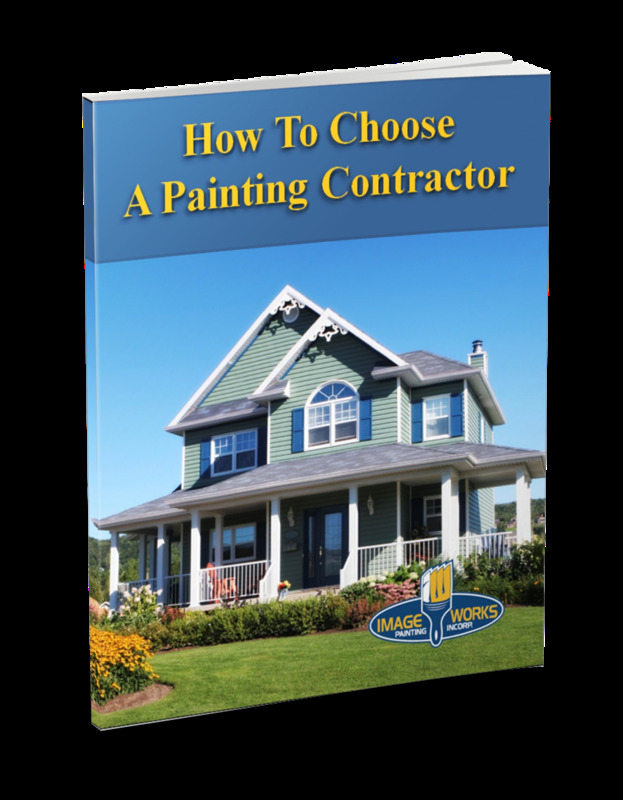 Download our free How To Choose A Painting Contractor Guide below. This interactive guide will walk you through the interview process and give you a checklist of the most important questions you should be asking your potential choices for a painting contractor.